This Chihuahua nicknamed Zara sold and went to a new family. Sweet Zara is a refined Reg. 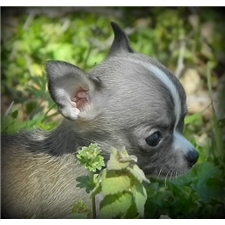 Chihuahua puppy out of my white w/lavender male Lowrider and my chocolate female Bristol. 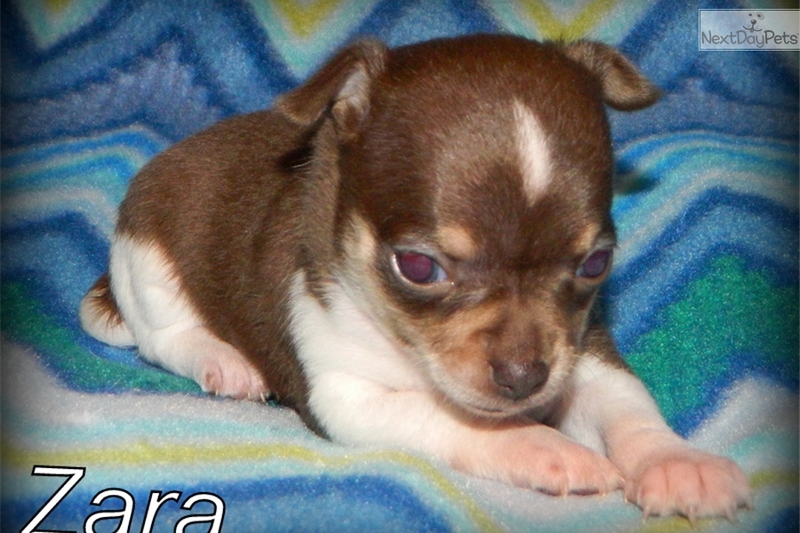 Little Zara is going to be the cutest little lady - so refined and such a beautiful chocolate color. Gives little kisses when you pick her up! 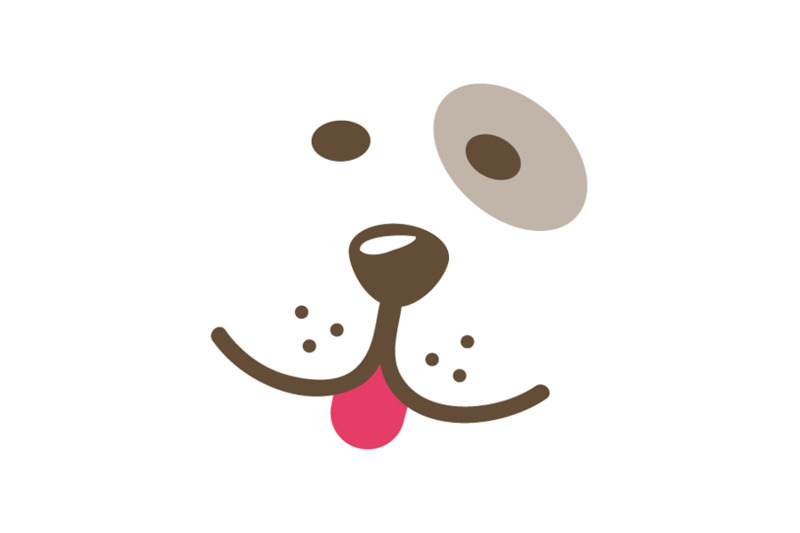 All my puppies are born in my home and stay there until they come home to you. I take new pictures every week to send with their updates. They will come with a health guarantee, current vaccinations, ACA registration, on a worming schedule and with a puppy pack. You can see more at www.mountainviewkennels.org or call or text 918-448-2656. Thanks!